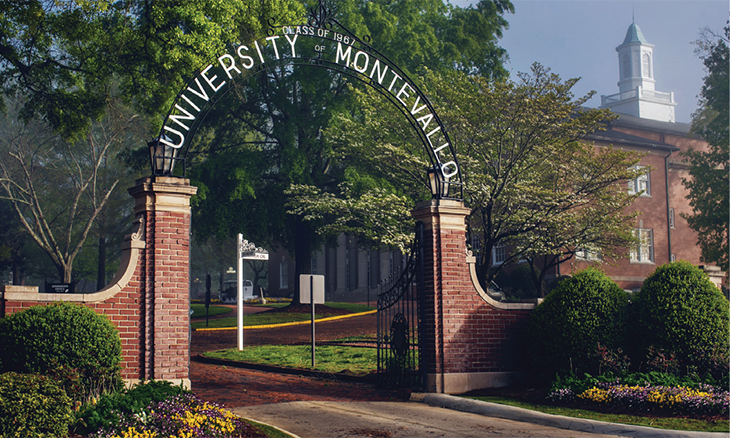 As the only small public university in Alabama, the University of Montevallo has the charm of a private school experience but provides the value of a state-supported institution. As a small school, we are committed to creating big opportunities for students. U.S. News & World Report has ranked us a Best Value School and we have been named a College of Distinction for seven consecutive years. 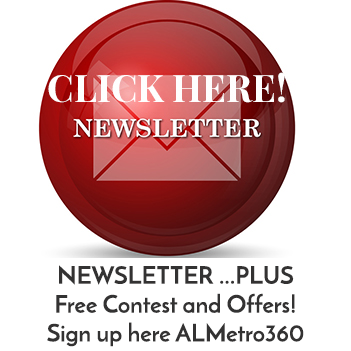 Here, students learn in an educational environment that boasts an average class size of 23. At UM, we don’t merely inspire – we teach our students how to harness inspiration, become versatile and give back. Through our accreditations, scholarships and faculty resources, we’ve cultivated a reputation for producing bright minds. Montevallo offers academic programs in four colleges: Arts and Sciences, Business, Education and Fine Arts. Students choose from 35 degree programs and more than 75 majors and concentrations. They have unprecedented opportunities for conducting undergraduate research under full-time faculty mentors. UM ﬁelds 21 NCAA Division II athletic teams that compete in the Gulf South Conference. Needless to say, students have ample opportunity to don the purple and gold. Unique to Montevallo is our 100-year-old homecoming tradition, College Night, known as the oldest tradition of its kind in the nation. Montevallo students from across all disciplines come together for a spirited competition like no other. College Night was selected as a “Local Legacy” for the Library of Congress’s bicentennial celebration in 2000.